← This silence . . . Mom, I may be breaking out. I can’t go to class like this! Relax, son it’s just your gorget. Wow, that sounds even worse than I thought. Does that mean I get to skip school? 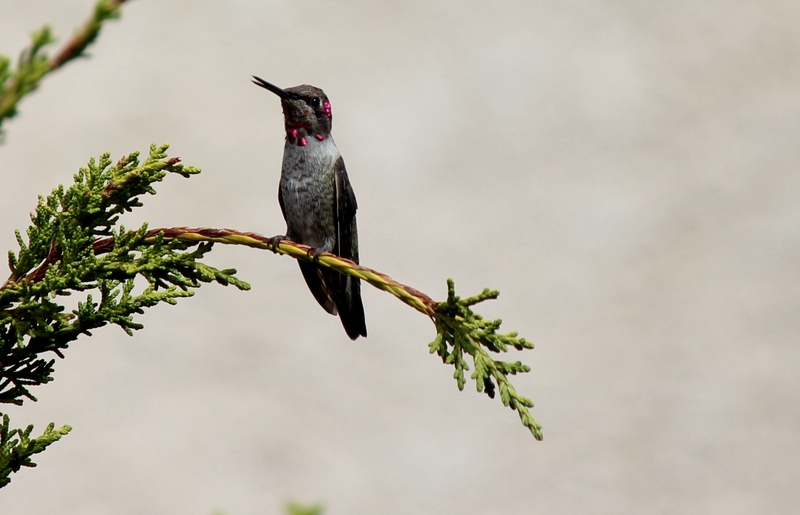 This entry was posted in Humor, Photography and tagged humming birds, humor, photography. Bookmark the permalink. I have to admit when I saw this subject in my inbox, I was concerned your little finches had avian pox. The finches seem to be the most susceptible to diseases. What a relief to read this was not the case. I am learning, but it is a wider and deeper field than I ever thought. Still love my hummers a lot, though. I love this bird and ALL birds. Beautiful photo and funny words! They are certainly fun to watch! Beautiful photo and I get bird lesson. I even learned a new word!! Now if I could just figure out how to pronounce it. Hard “g” or soft “g” or one of each and which comes first?